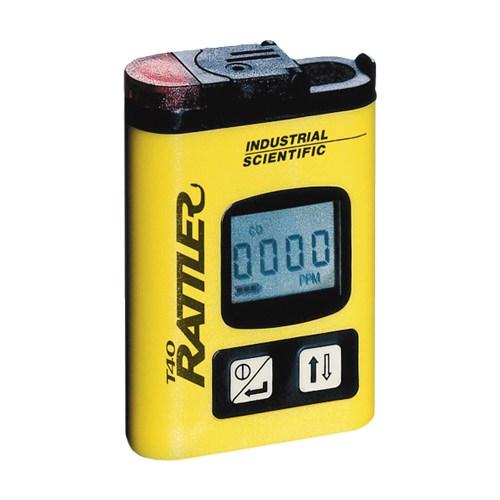 Industrial Scientific designs and manufactures handheld gas detection devices – from classic single-gas detectors to multifunction multi gas detectors equipped with color displays. This gas detector range is reinforced with many accessories such as docking stations to perform bump tests and periodical checkings, or software for the follow-up and management of portable gas detectors fleets. 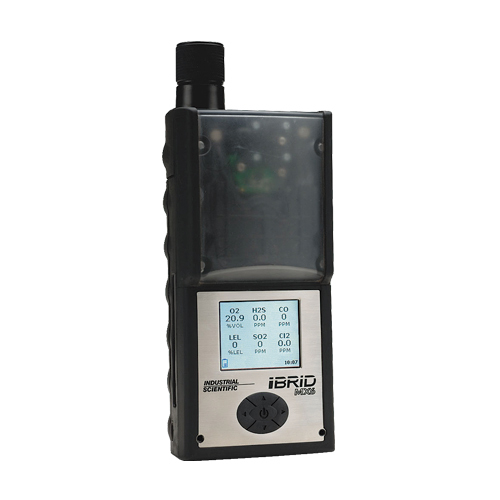 Globally recognized for the quality and the reliability of its products, Industrial Scientific also provides specific services associated to gas detection devices such as the iNet solution. This tool is the first computer program dedicated to gas detectors management and is designed to get global view on alarm events, maintenance and use of the devices. iNet® Control is a gas detection management software that provides a global and unrivalled view on your portable gas detector fleet. This solution enables people to manage any information, risk and hazard from anywhere though a dashboard. Access to iNet® Control is included without additional price for DSXi docking station owners. 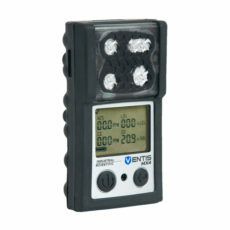 iNet® Exchange is a subscription service for Industrial Scientific portable gas detectors. This service includes repair and replacement of spare parts (or detectors). This solution simplifies every operation on any gas detection program: availability of the detectors and maintenance or downtime cost. iNet® Now is a live monitoring software that sends real time emails to alert about gas hazards, panic situations or man down alerts. This allows everyone to see and respond to incident when they occur. A map also shows the location of any worker and device on your site. With iNet® Now you are sure to be able to monitor your workers even when you are kilometers away. LENS™ Wireless technology is a new way to manage safety. Thanks to this solution, once a gas detector or an area gas monitor is on alarm mode following a gas hazard, a man in distress alert or a panic situation, every device connected to the group will instantly be aware of the hazard. This innovative technology allows wireless communication between devices in order to cover a large area. In case of an alarm, every device will alert even the farthest workers. As time factor is essential for safety, communication between teams is key to quickly respond to any important risk. 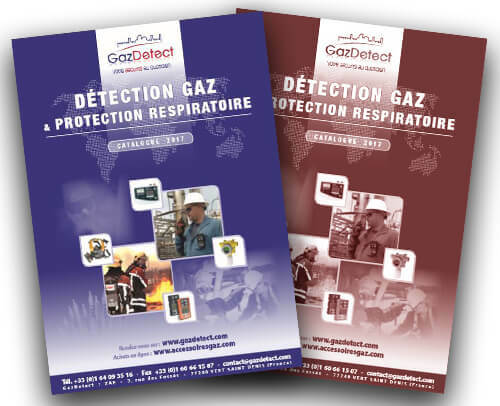 As a long-standing partner, Industrial Scientific – subsidiary of Fortive group – is a prime partner for GazDetect with its wide range of portable gas detectors, its LENS™ Wireless technology and its technical expertise. We take pride in proving high quality service and fast response to our client’s more and more exigent requests; this is why we have a large available stock of Industrial Scientific devices ready to ship all year round. 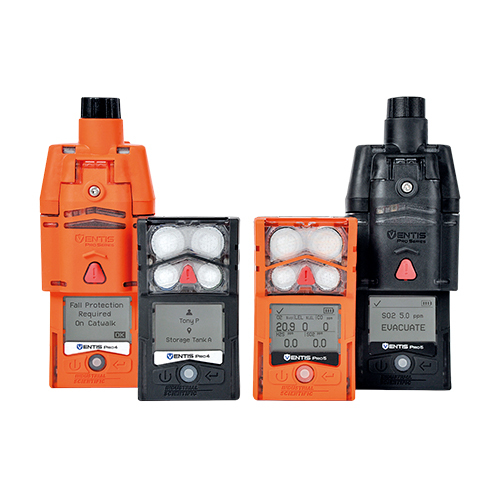 Equipped with the DualSense™ technology, the Tango gas detector is the world safest gas detector. This technology uses two sensors to detect only one gas. 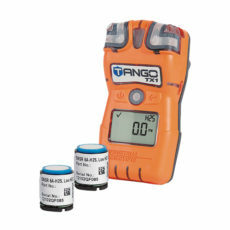 The TANGO TX1 portable single-gas detector uses two sensors to detect one gas. 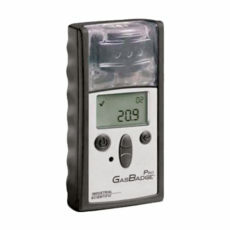 This DualSense™ patented technology offers the most accurate measures for a single-gas detector. Its battery operates 24 hours a day for three years – depending on application. Once the detector turns off, the battery needs to be replaced. Four versions of the TANGO TX1 are available. The CO version detects carbon monoxide from 0 to 1,000 ppm. 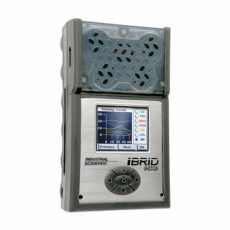 The H2S version enables hydrogen sulfide detection between 0 and 200 ppm. NO2 version measures nitrogen dioxide concentrations between 0 and 150 ppm. Lastly, the SO2 version monitors presence of sulfur dioxide between 0 and 150 ppm. The TANGO TX1 portable single-gas detector features a 100 dB at 10cm audible alarm. A stroboscopic visual alarm (red and blue) is added to the audible warning for noisy and/or dark areas. A vibrating alarm is also available. Two alarm thresholds are defined: low alarm (prevention threshold) and high alarm (evacuation threshold). 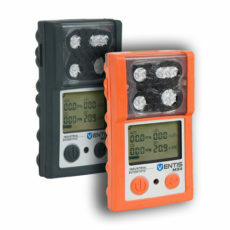 Compact and lightweight - 9,9 cm x 5,1 x 3,5 cm – the TANGO TX1 portable gas detectors is made of robust materials to operate in harshest environments. TANGO TX1 is ATEX approved under current EU regulations. Portable CO (carbon monoxide) or H2S (hydrogen sulphide) detector with permanent display of the measure and adjustable alarm thresholds. Gas detection : CO from 0 to 999 ppm or H2S from 0 to 500 ppm. Audible, visual and vibrating alarm with two adjustable thresholds. Compact, lightweight and ergonomic (98 gr). Excellent quality/price ratio, 2 years warranty.